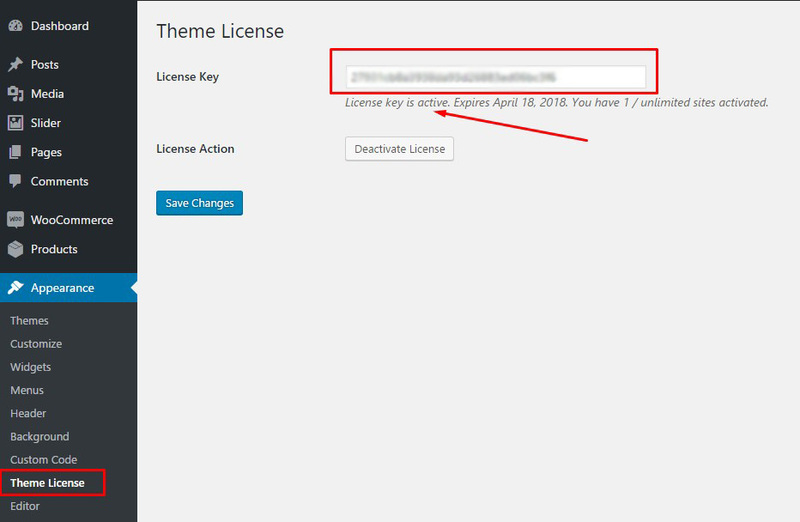 We have started to roll out a new feature on our premium themes that will allow one-click version updates directly from your themes admin screen. 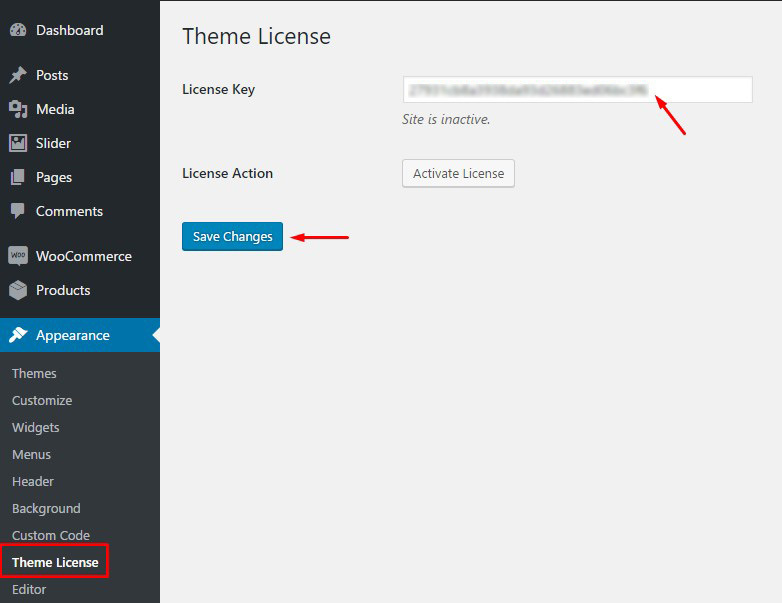 Click the “Activate License” button. Upon success it will show message “License key is active” and info about your subscription expiration date and activated site count. It will also notify about expired keys. 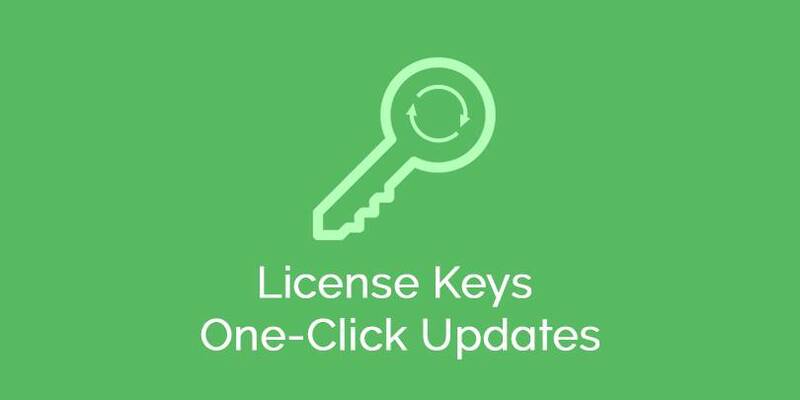 License keys are to make your life easier and it will help prompt you to notice available updates from your WP admin back-end. Note for past purchases: If you have purchased themes in the past from us (prior to 2017 April) and would like to take advantage of this new feature please download and update your theme to the latest version. 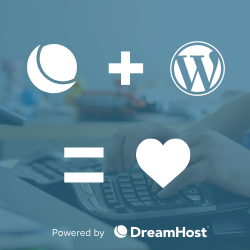 You will still need to do this manually one last time via FTP or your hosting’s control panel. Then message us to make sure you have a license key generated for your past purchase.